while developing the ideal backing band for independent recording artist Michael Stacey. The process would span over a period of almost four years. Michael Stacey was born in the small southern town of Hahira, Georgia and spent most of his childhood traveling due to his father's occupation. Early on, Michael was influenced by an array of performers, from traditional country artists such as George Jones and Randy Travis, to popular rock, folk, and Motown acts of the 60's, 70's, and 80's. As an adult, he found his way backto Georgia to settle down not far from his birthplace. 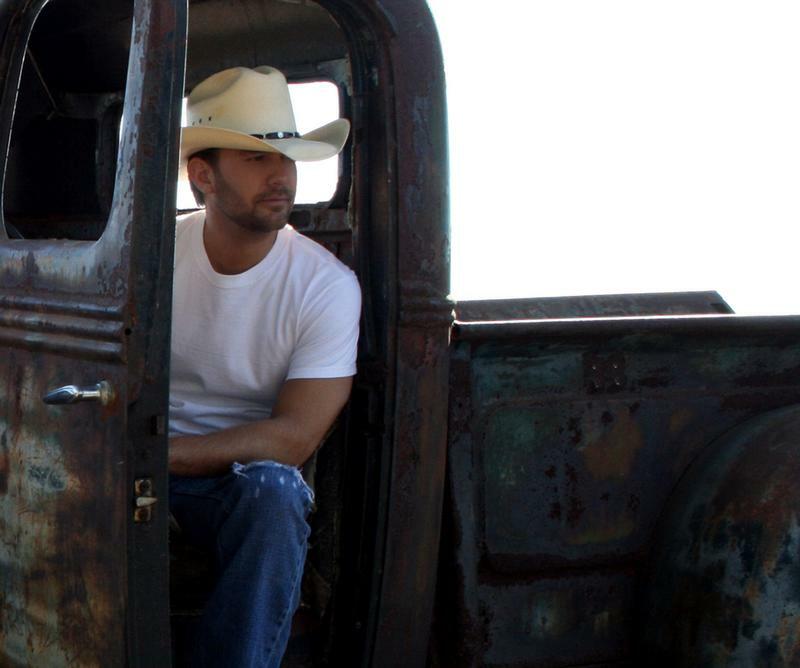 In his mid twenties, Michael began playing local clubs throughout South Georgia. Persistency and hard work enabled Michael to record his first studio demo in 2000. Some months later, Michael took the advice of a record executive, and set out for Nashville, Tennessee. In no time at all, Michael began to record the earliest tracks his debut album, "After the Storm", which was released July 2001. Michael jumped right into promoting his music heavily with television, radio, print, and most importantly, a top-notch live show. Over the past few years the Michael Stacey Band has traveled the U.S. performing at various venues and sharing the stage with such popular acts as Diamond Rio, Brad Paisley, Wynonna, Neal McCoy, and Lonestar, just to name a few. 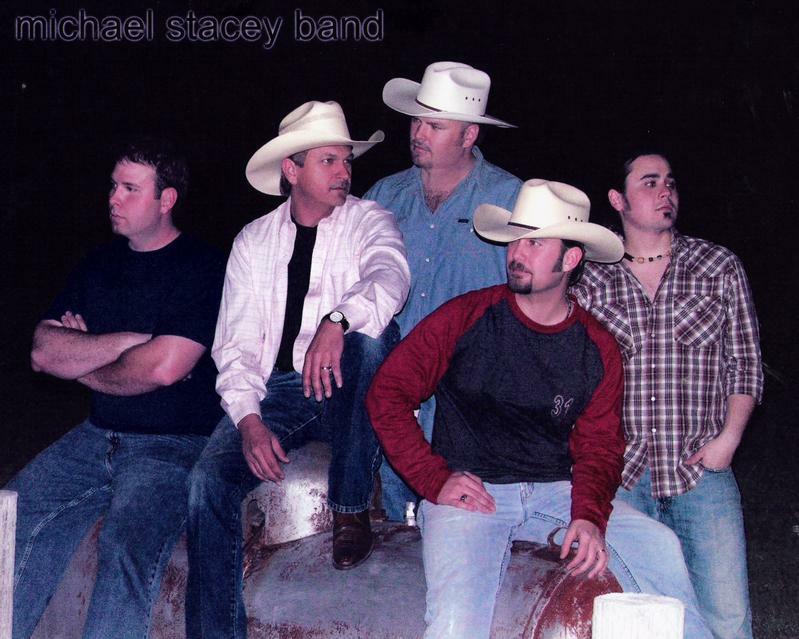 The Michael Stacey Band even opened for Michael's childhood hero, George Jones. Michael sums it up by saying, "It's a blessing to entertain for a living. 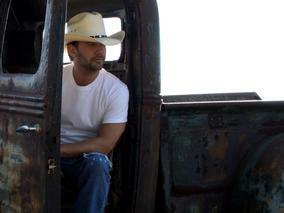 I appreciate my family's support and all of the folks who take the time to stop and listen to the music."